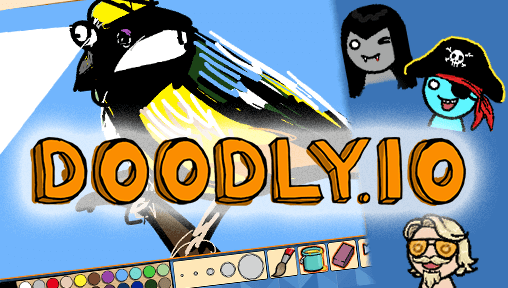 Doodly.io | Play Doodly.io free on iogames.space! Draw and guess on Doodly.io with friends and people from around the world. 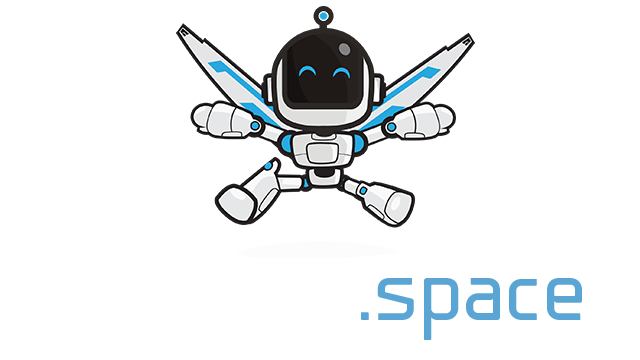 Customize your character, invite friends, score points, win the game, chat and have fun! Lots of tools and features await you like undo button, AFK mode, tag players, lobby browser, public and private share links, hotkeys and your own custom words! Join a public draw game or open up your own room and customize the round time, room size and add your own words! Draw secret words and try to guess other player's drawings.